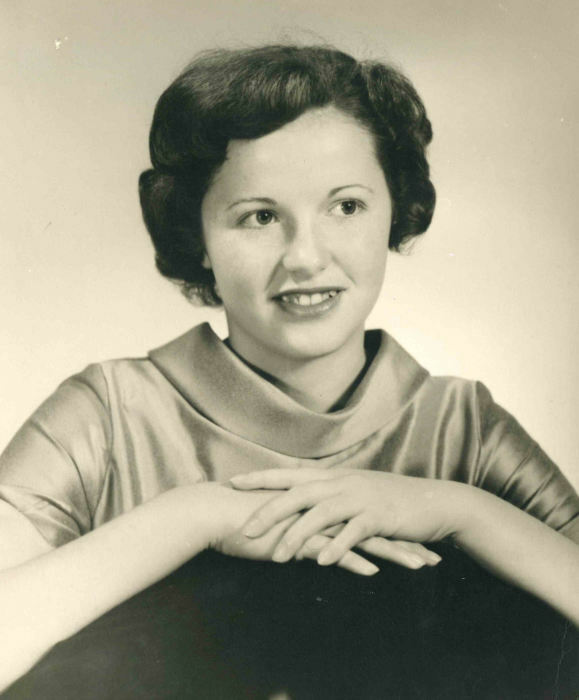 Patricia “Pat” Ann Crawford Lusk, 78, of Rossville, passed away Tuesday, February 5, 2019. Pat was born in Chattanooga, TN, November 7, 1940 to the late Cecil and Frances Crawford. She was a lifelong resident of the Chattanooga, Rossville community and longtime member of the Rossville and Fort Oglethorpe Church of Christ. Pat was a graduate and band member of Rossville High School, Class of 1958. She was a loving wife, mother, grandmother, great-grandmother, and friend to many. She is preceded in death by her husband of 55 years, Charles Ray Lusk. Survivors include her children, Al (Doris) Lusk, of Rossville, Kim (Mike) Hardeman, of Rock Spring, Clark (Michelle) Lusk, of Ringgold, and Brooke (Shane) Stanfill, of Chattanooga; brother, Larry (Billie) Crawford, of Fort Oglethorpe; sister, Linda (John) Crawford O’Neal, of Cleveland; sisters-in-law, Judy Lusk, of Chattanooga, Jane (Jerry) Hollifield, of Fort Oglethorpe; brother-in-law, Mike (Denise) Lusk, of Ringgold; grandchildren, Heather Lusk, Clint, Clay, and Chase Hardeman, Katie, Caleb and Kyle Lusk, Marshall and Charlie Stanfill; great-grandchildren, Hailie & Brayden Harvey, and Adlyn Lusk; along with several nieces and nephews. Funeral services will be Saturday, 1 PM at the Rossville Church of Christ with Bro. Jack James and Bro. Mike Lusk officiating. Interment will follow at Tennessee-Georgia Memorial Park. The family would like to thank Rosewood Assisted Living and Tapestry Hospice for their love and care. Memorial contributions may be made to Rossville Church of Christ or the Charles Lusk Scholarship Fund, Rossville High School Class of 1959, P.O. Box 217, Rossville, GA 30741. The family will receive friends Friday, 2-4 & 6-8 PM, and Saturday, one hour prior to the service at the church. Arrangements are by Heritage Funeral Home, Battlefield Parkway.